Description: Design Flyer for the promotion of the Dubai Investments Park 2017 Road Race. Client wanted something bright and colourful which included both sponsor and organizer logos. Description: Design flyer for a workshop hosted by the EMA aimed at educating and encouraging members of the public and organizations to apply for funding for environmental projects. The client requested the colour scheme greens, blues and oranges. Description: Design an invitation for the launch of the 2016 Stay to Get Away campaign. This design uses an "x" marks the spot and "map" concept theme which was also used throughout the 2016 campaign. 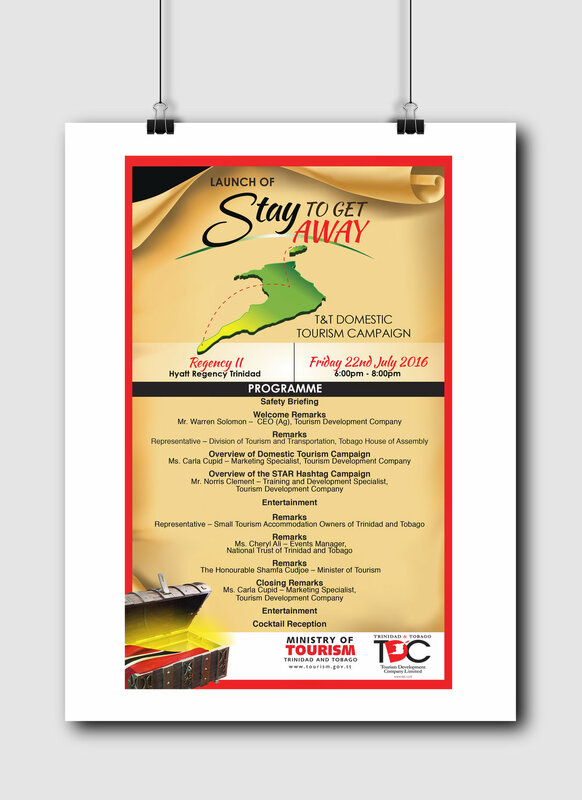 Description: Design a programme card for or the launch of the 2016 Stay to Get Away campaign. This design uses an "x" marks the spot and "map" concept theme which was also used throughout the 2016 campaign. 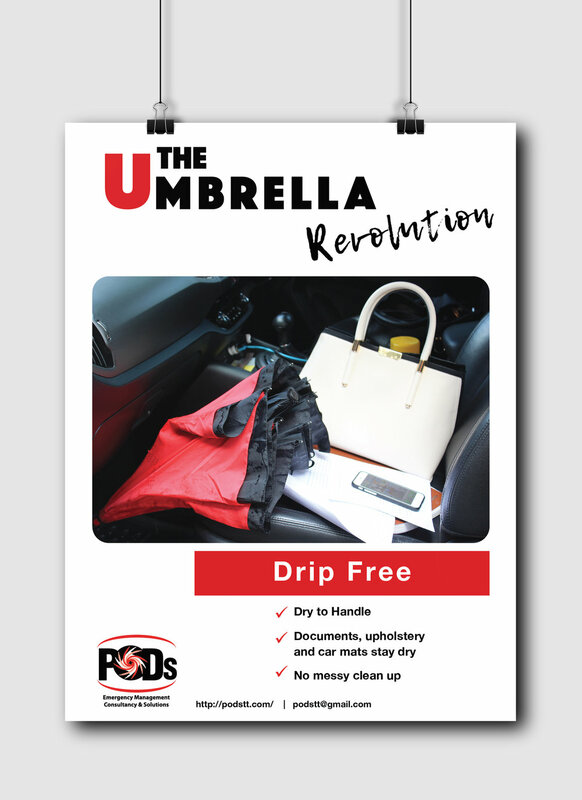 Description: The client required a simple design for a text heavy double page press advertisement. This was part of the TDC's 2016 Stay to Get Away, domestic tourism campaign. The press advert was meant to showcase a variety of "stay to get away" campaign 2016 special events, tours and accommodation opportunities. Description: Design a Thank You ad to the public for their participation and engagement in the 2016 Stay to Get Away campaign. This design continues with the "x" marks the spot and "map" concept theme used throughout the 2016 campaign. 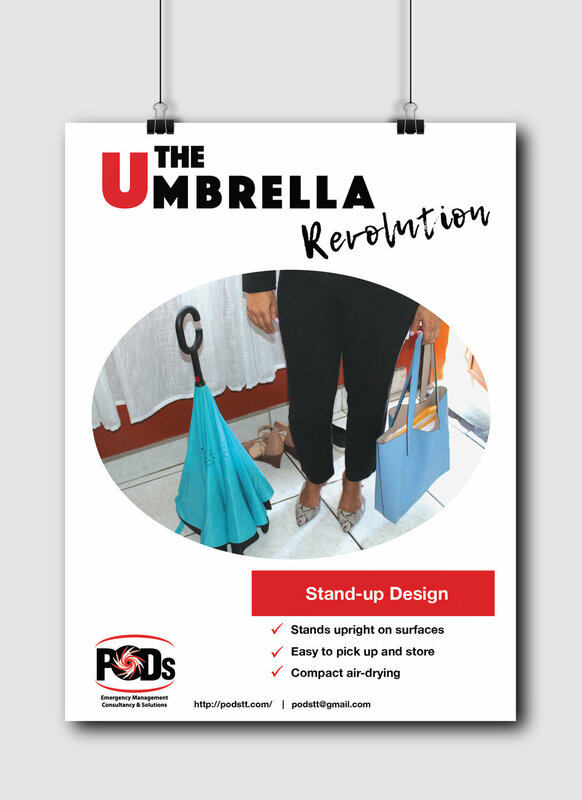 Description: Design and Layout four (4) flyers for the promotion of the newest product by PODS. Client requested a very simple, clean design with clear photo imagery of the product and its use as well as brief, clear, informational points. Description: Design invitation for " The Ruby Experience by the Music Schools in the Community Programme". Client requested the colour scheme of gold and "ruby red" to mark the 5th Anniversary of the Music Schools in the Community Programme. 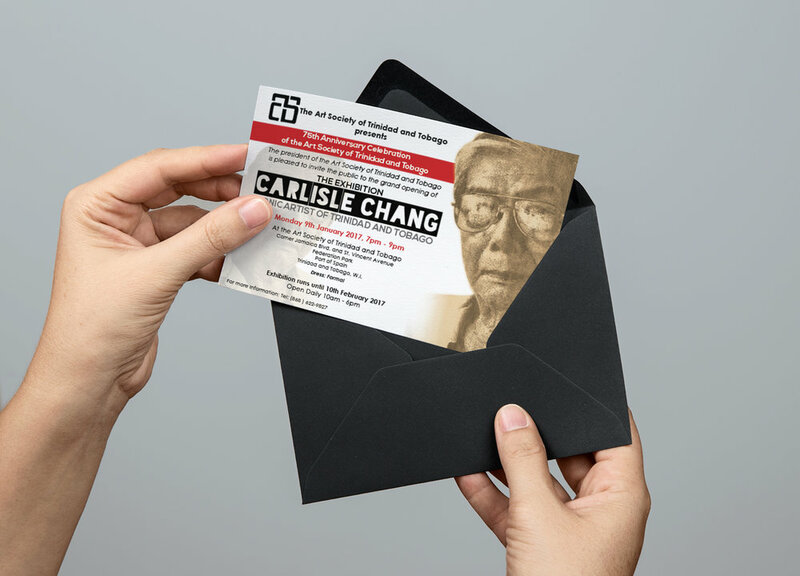 Description: Design an Invitation for Carlisle Chang the Exhibition. In honour of the upcoming 75th Anniversary of The Art Society of Trinidad and Tobago. Patriotic Nationalistic colours of Red White and Black were used along with sepia to honour this auspicious exhibition.